When you’re looking for the widest range of the best sheds Melbourne has to offer, look no further than Aussie Made. Offering the very best sheds Melbourne and Victoria can rely on, we custom design, build and install your new shed for you. 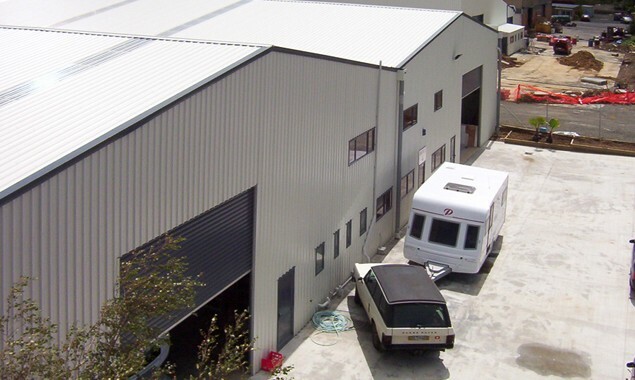 Whether you’re interested in shed kits or heavy-duty industrial sheds, our team of experts is here to help you. 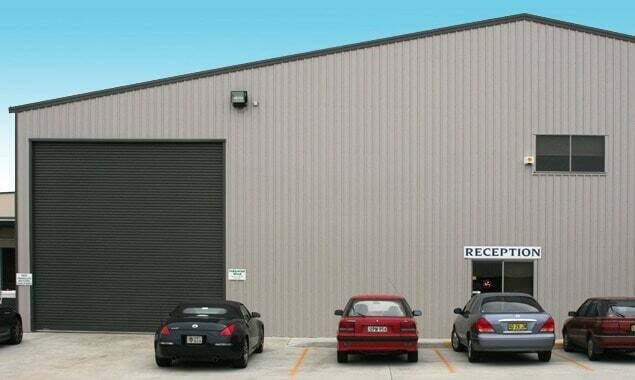 Customers in Melbourne and beyond can trust the team at Aussie Made to deliver lasting and superior shed solutions. 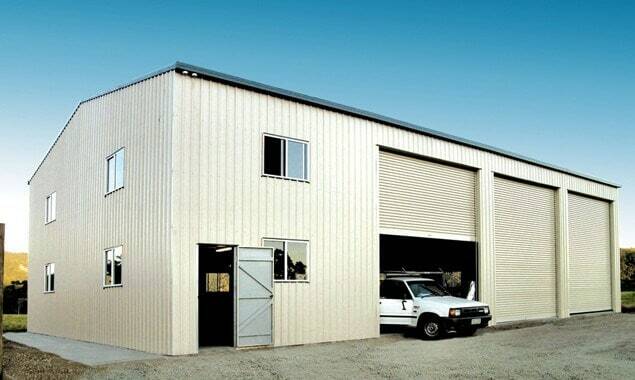 Designed to your exact specifications, your sheds in Melbourne will meet your storage solutions, match the look of your home or property, and be made using the highest quality steel. When it comes to shed prices Melbourne residents can rely on, you can be sure that Aussie Made won’t break the bank. 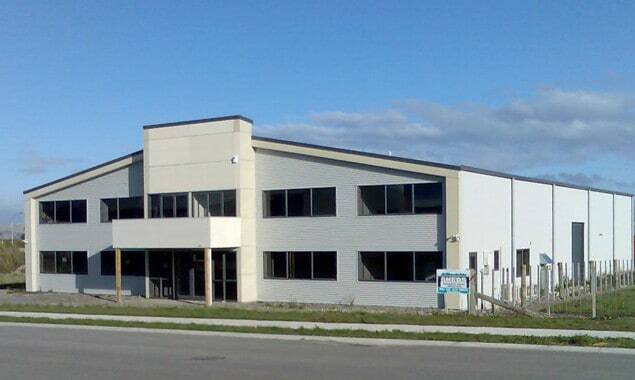 Our process starts with a free quote and that’s just a sign of good things to come. 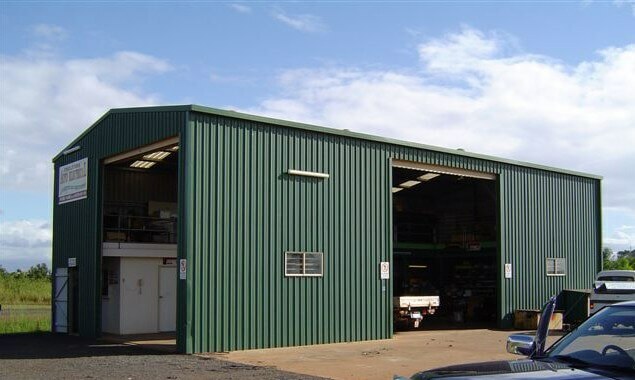 We stock a wide range of cheap sheds for sale in Melbourne, and with more than a decade of experience, we can match your budgetary requirements with your practical needs. Need sheds installed to store your big or small items? Are you ready to invest in a “man shed” that can double as a workshop and man cave? 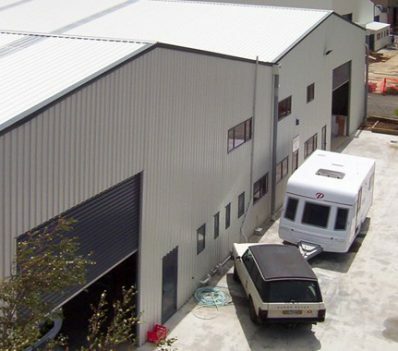 At Aussie Made, we have designed and built sheds in Benalla, Mansfield, metro Melbourne and all areas in-between. 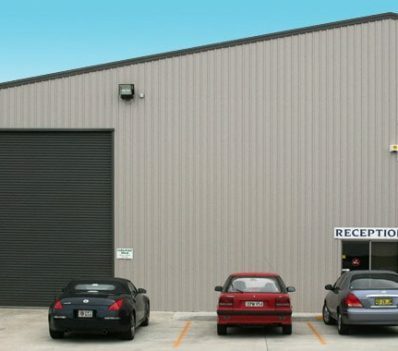 Our durable and reliable shed construction services have gained us a strong reputation for delivering high quality and cheap sheds for sale in Melbourne. 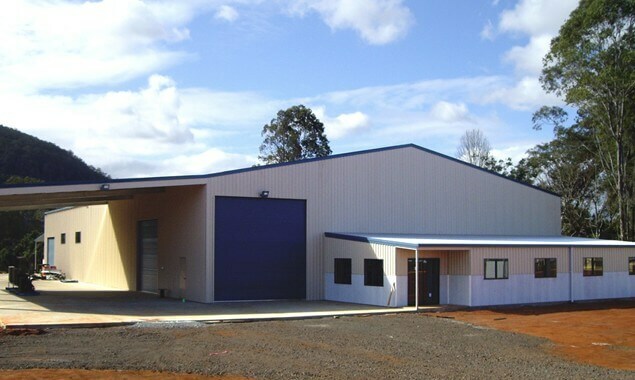 By combining functionality and form, we deliver sheds in Melbourne that last well in the future. Offering various style and size options, we have built a huge range from which you can choose as you so desire. Get started with you’re the best sheds in Benalla, Mansfield, Melbourne, and beyond. Contact us today. At Aussie Made, all our constructions are made according to the strictest Australian Building Codes and standards, Including our shed kits. Delivering durability, versatility and economy, our shed kits contain all the components you need for your new shed. Each of our shed kits contains the galvanized steel parts you have selected, which you can assemble yourself or have assembled by our professional team. 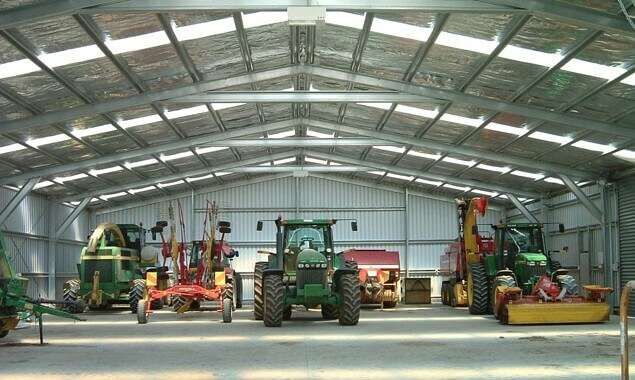 As an authorised dealer of Fair Dinkum Sheds, you can trust us to sell the most reliable and beautifully designed sheds kits on the market. Get a quote on our shed kits or the full range of Aussie Made sheds in Melbourne. For more information, simply contact us today!